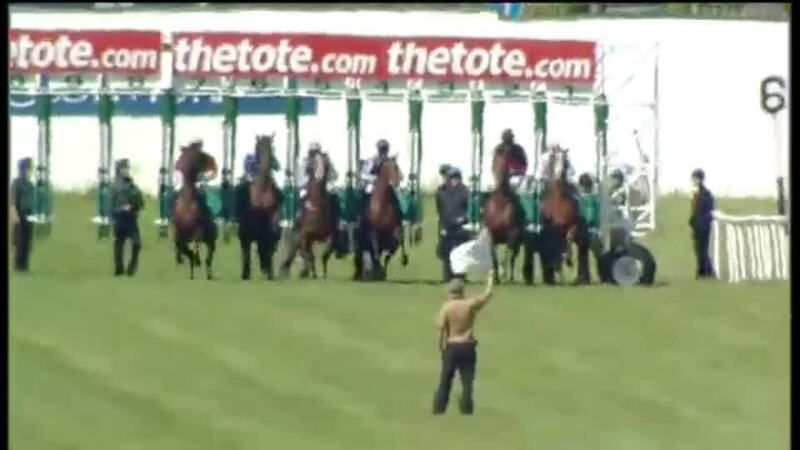 Undefeated European Champion at two and landed the 2,000 Guineas by five lengths. His first crop includes G1 Classic fillies Mary Tudor and Musis Amica with G2-winning colt Madhmoon heading his second. Dawn Approach lands the 2,000 Guineas by an impressive five lengths - and in a time faster than Frankel. He was also faster than Frankel when winning the Dewhurst and the St James's Palace Stakes. 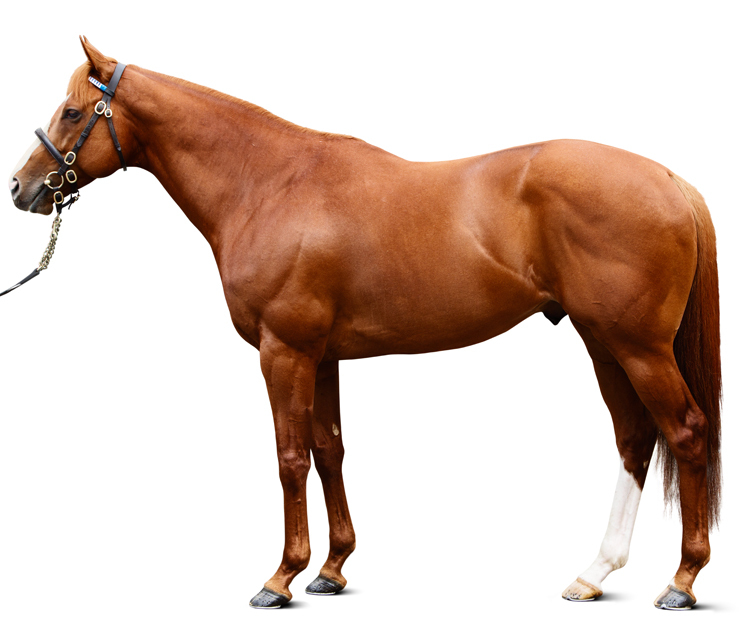 By NEW APPROACH (2005) Derby S (G1), Champion S (G1), Irish Champion S (G1), Dewhurst S (G1), National S (G1), etc. Sire of 815 foals aged three and up, including DAWN APPROACH, ELLIPTIQUE, MAY’S DREAM, POTEMKIN, SULTANINA, TALENT, BEAUTIFUL ROMANCE, HERALD THE DAWN, LIBERTARIAN, LOXLEY, MESSI, MONTSEGUR, NEARLY CAUGHT, NEW PREDATOR, OSTILIO, STRATHSPEY, SWORD OF LIGHT, MASAR, MONTSEGUR, WALDLIED, etc. DAWN APPROACH (c New Approach) Champion, see Race record. HERALD THE DAWN (c New Approach) 2 wins (7f) at 2, Futurity S (G2), 2nd Vincent O’Brien National S (G1). SANUS PER AQUAM (c Teofilo) Somerville Tattersall S (G3), 2nd Tyros S (G3), 3rd Dewhurst S (G1), Champions Juvenile S (G3). 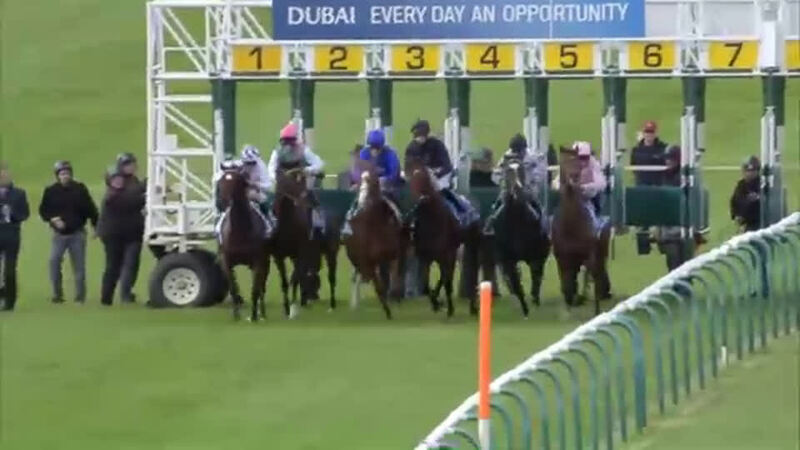 Morning Mix (g Teofilo) 2nd Nijinsky King George V Cup. Galantas (c Tale Of The Cat) 4 wins at 2, 2nd Futurity S (G2), 3rd Woodbine Mile (G1). Sire. Air Miss (f Secret Hello) 3rd Searching S.
SOONER SUPERSTAR (f Ra Ra Superstar) Red Earth S, twice. Freyga (f Touch Gold) 2nd Natalma S (G3). KITWOOD (c Nureyev) Prix Jean Prat (G1), Prix Matchem, 2nd Grand Prix de Paris (G1), Prix Edmond Blanc (G3), Prix de Guiche (G3), 3rd Hollywood Derby (G1). Sire. MISS OCEANA (f Alydar) Acorn S (G1), Gazelle S (G1), Maskette S (G1), Selima S (G1), Frizette S (G1), Arlington-Washington Lassie S (G1), 2nd Kentucky Oaks (G1), Mother Goose S (G1), Beldame S (G1), Matron S (G1), Ruffian H (G1), 3rd Coaching Club American Oaks (G1). MAGIC OF LIFE (f Seattle Slew) Coronation S (G1), Mill Reef S (G2). Dam of: ENTHUSED (f Seeking The Gold) Lowther S (G2). Grandam of: INARA (f Trippi) Garden Province S (G1), Klawervlei Majorca S (G1), twice; NOVA HAWK (f Hawk Wing) Premio Sergio Cumani (G3), 2nd Coronation S (G1); A THREAD OF BLUE (c Hard Spun) Palm Beach S (G3). Third dam of: JOSHUA TREE (c Montjeu) Canadian International S (G1), three times. WILD PLANET (f Nureyev) Prix Coronation. Dam of: SURYA (f Unbridled) Dahlia H (G2). Grandam of: ARUNA (f Mr Greeley) Spinster S (G1), 2nd Diana S (G1); HOOP OF COLOUR (f Distorted Humor) Santa Ana S (G2); HONOURED GUEST (c Danehill) Loughbrown S, 3rd Poule d’Essai des Poulains (G1). HER RADIANCE (f Halo) Winner at 3. Dam of: PRINCE OF ANDROS (c Al Nasr) Tattersalls Gold Cup (G2), Gordon Richards S (G3), Cumberland Lodge S (G3). Sire. Dewhurst S (G1), 7f, Newmarket, by 2¾l, beating Leitir Mor, George Vancouver. Vincent O’Brien S (National S) (G1), 7f, Curragh, by 4¾l, beating Designs On Rome, Leitir Mor, Probably, Ayaar, Nevis, Flying The Flag. 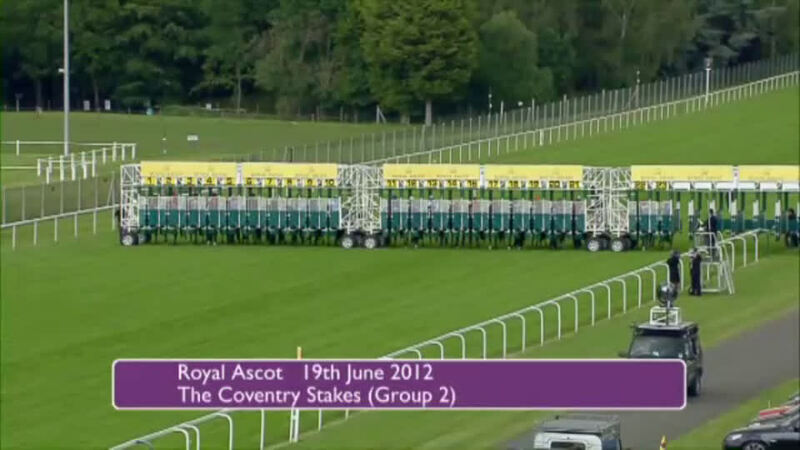 Coventry S (G2), 6f, Royal Ascot, beating Olympic Glory, Cristoforo Colombo, Sir Prancelot, Artigiano, Lines Of Battle, Leitir Mor, Indian Jade, Master Of War, Heavy Metal. 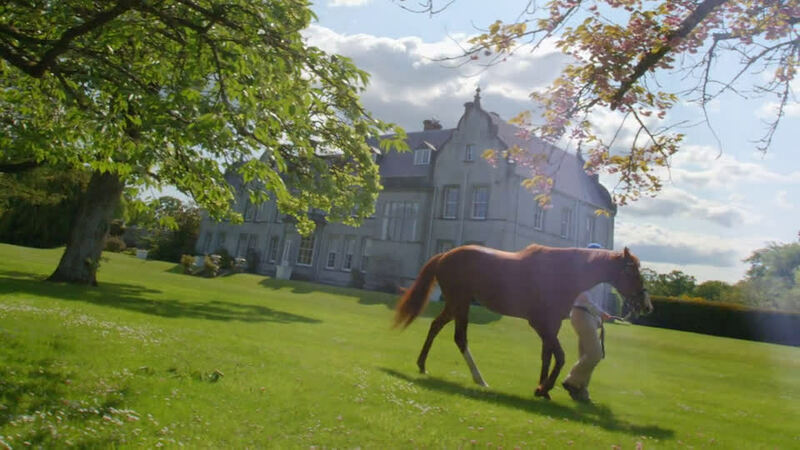 Rochestown S, 6f, Naas, by 2¾l, beating Pedro The Great. 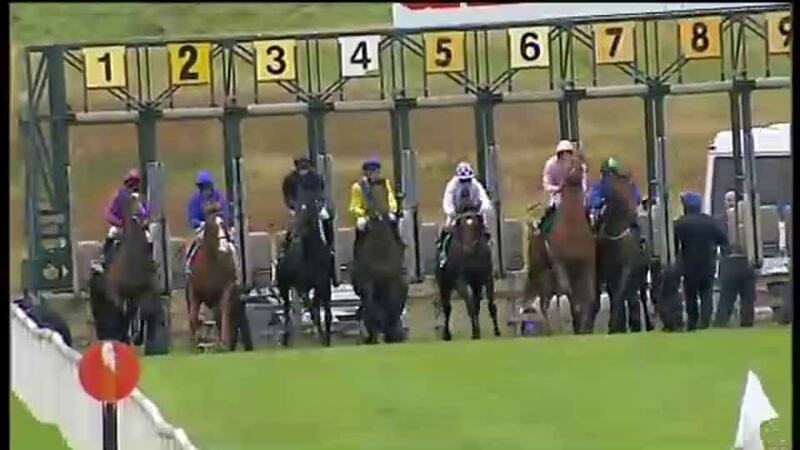 Conditions race, 6f, Naas, by 5½l, beating Parliament Square. 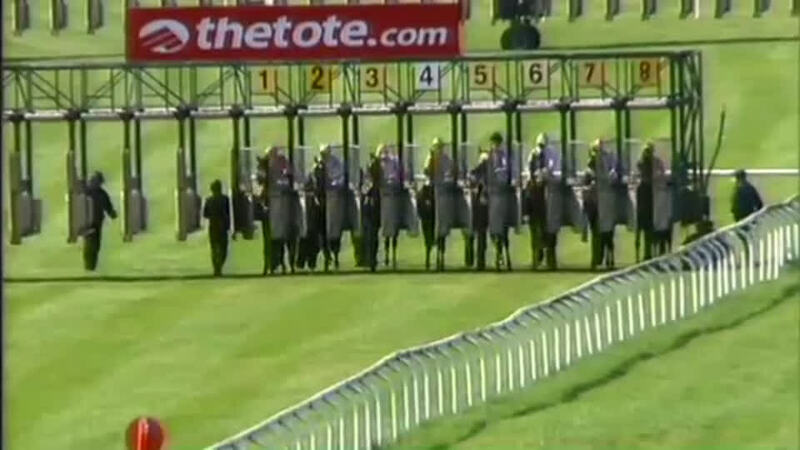 Maiden race, 5f, Curragh, by 1¾l. 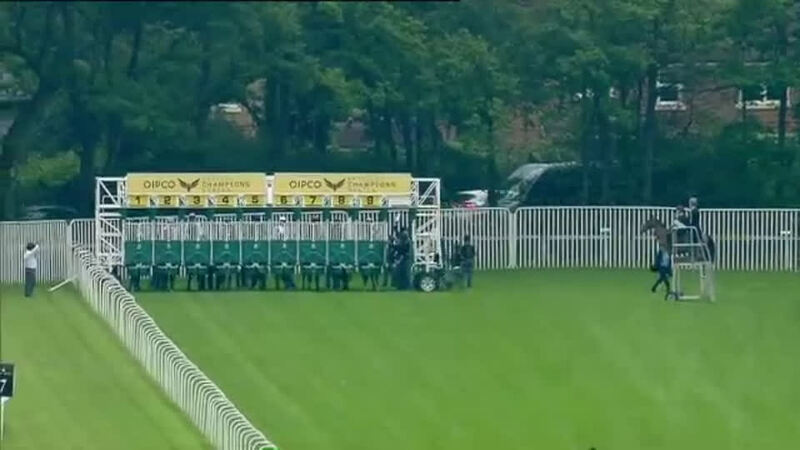 2,000 Guineas (G1), 8f, Newmarket, by 5l, beating Glory Awaits, Van Der Neer, Toronado, Cristoforo Colombo, Mars, Garswood, Leitir Mor, George Vancouver, Moohaajim. St James’s Palace S (G1), 8f, Royal Ascot, beating Toronado, Mars, Mshawish, Glory Awaits, Dundonnell, George Vancouver, Leitir Mor, Magician. 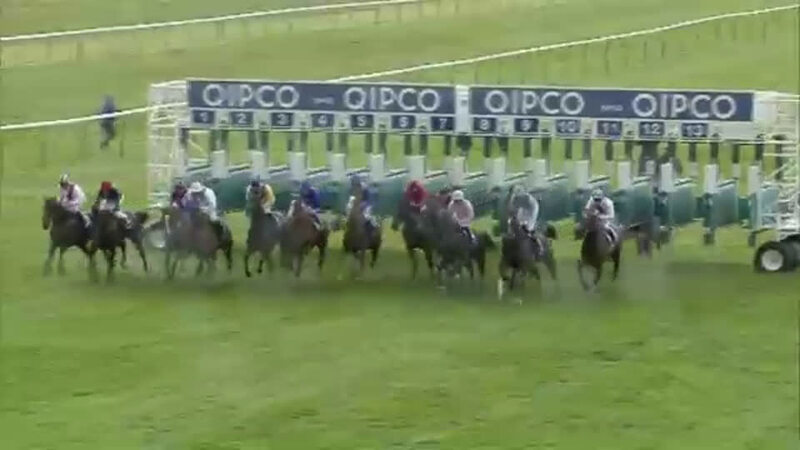 Sussex S (G1), 8f, Goodwood, to Toronado, beating Declaration Of War, Trade Storm, Gregorian, Leitir Mor, Reply. Queen Elizabeth II S (G1), 8f, Ascot, to Olympic Glory, Top Notch Tonto, Kingsbarns, beating Elusive Kate, Gregorian, Gordon Lord Byron, Maxios, Leitir Mor, Caspar Netscher, Soft Falling Rain, Burwaaz.